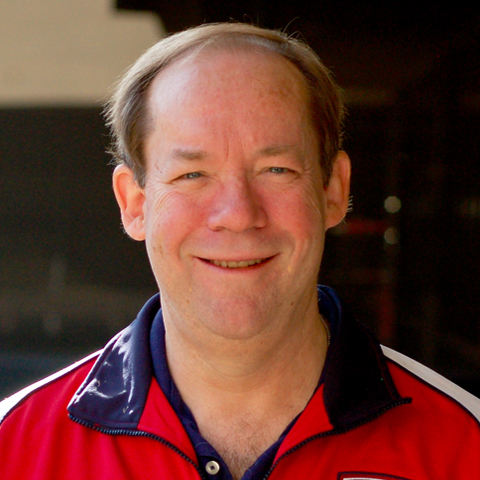 James Callahan has been promoted to chief financial officer of USA Water Polo. Callahan oversees financial management and controls at the organization. “Jim is an outstanding executive who has brought a strong work ethic, vast experience and an impressive professional skill set to our organization,” said Christopher Ramsey, USA Water Polo CEO. Additionally, Greg Mescall has been promoted to director of communications and Caroline Acosta has been promoted to marketing manager. “Most recently Greg put in a major effort to get our new website up and running successfully, while Caroline has continually taken on greater responsibility in a variety of different facets within the marketing department. I am excited to see their importance to the organization acknowledged, and I look forward to their continued positive impact,” said Jennifer Rottenberg, USA Water Polo chief marketing officer.